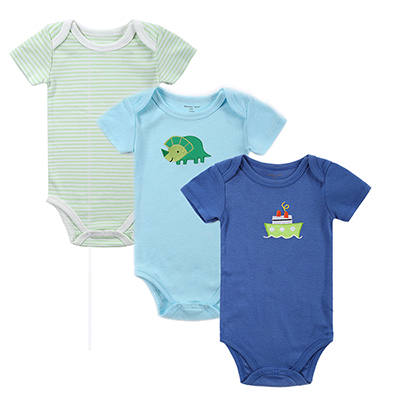 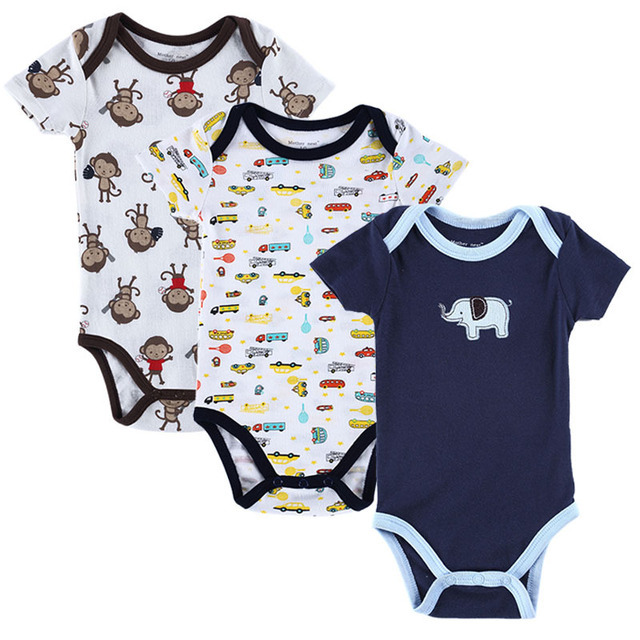 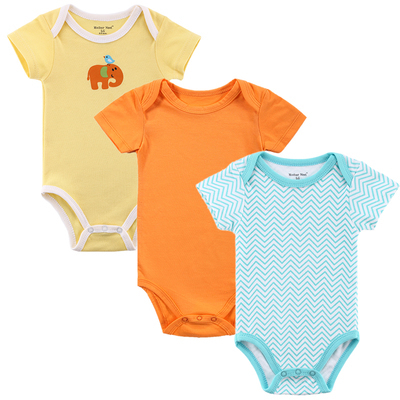 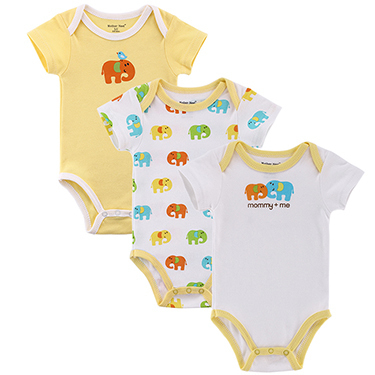 Baby Bodysuits are solid interlock cotton with printed sayings. 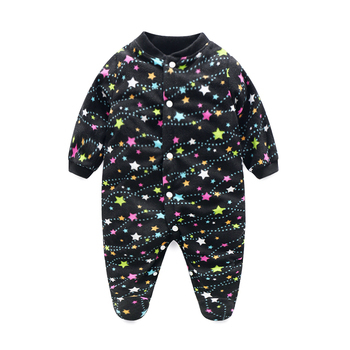 Snaps at the crotch make for easier diaper changes and hassle free dressing. 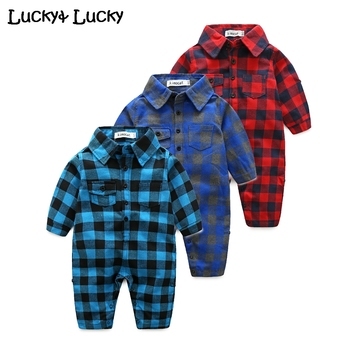 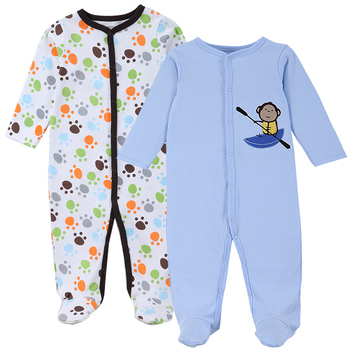 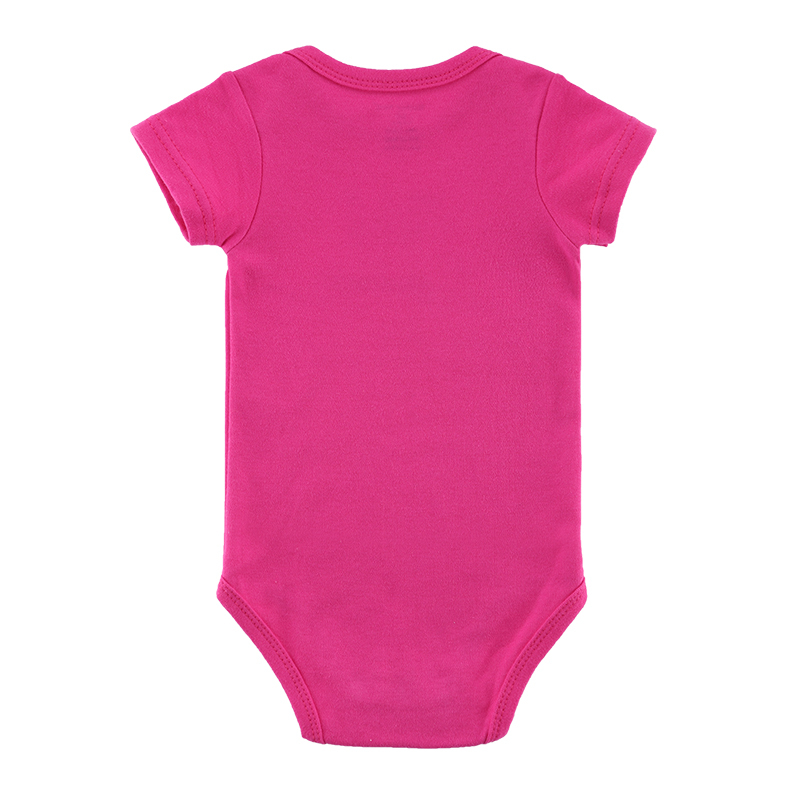 This 100% cotton bodysuit is soft to the touch, but durable enough for everyday wear and machine washable! 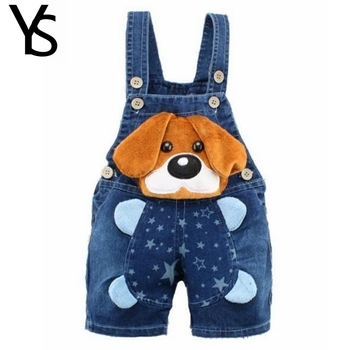 Please note, these bodysuit do tend to run small. 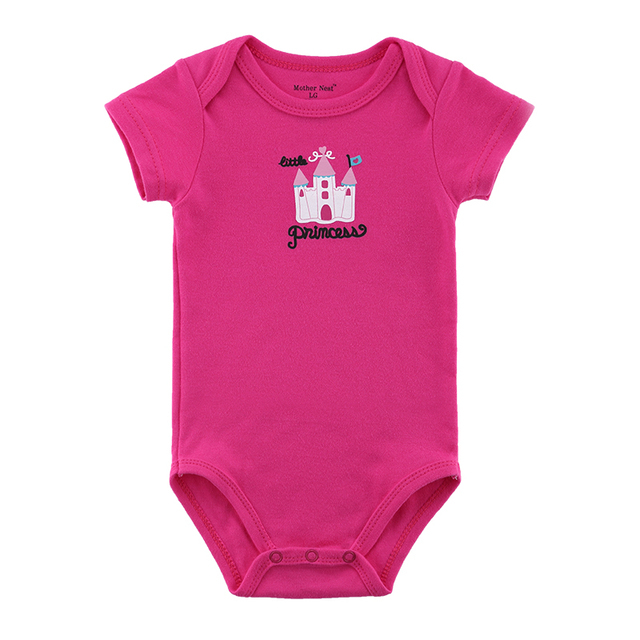 Please consider ordering a size larger. Mother Nest? 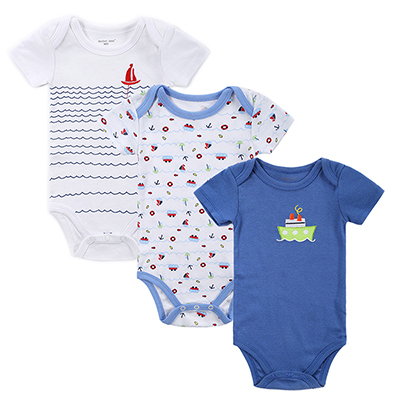 has a full line of high quality, soft infant care products with a complete line of layette, boxed gift sets, bibs and feeding accessories, bath towels/washcloths, socks/booties, fitted crib sheets, bedding items, soft toys, and more! 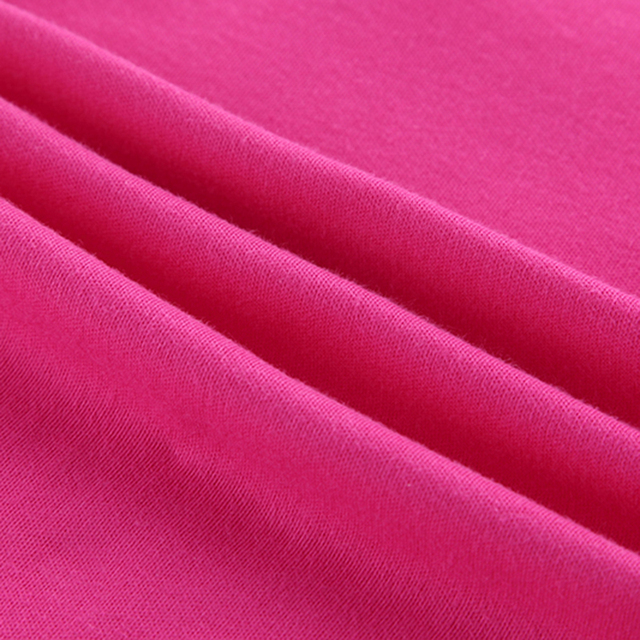 Maybe About 1-3cm defference , please understand ! 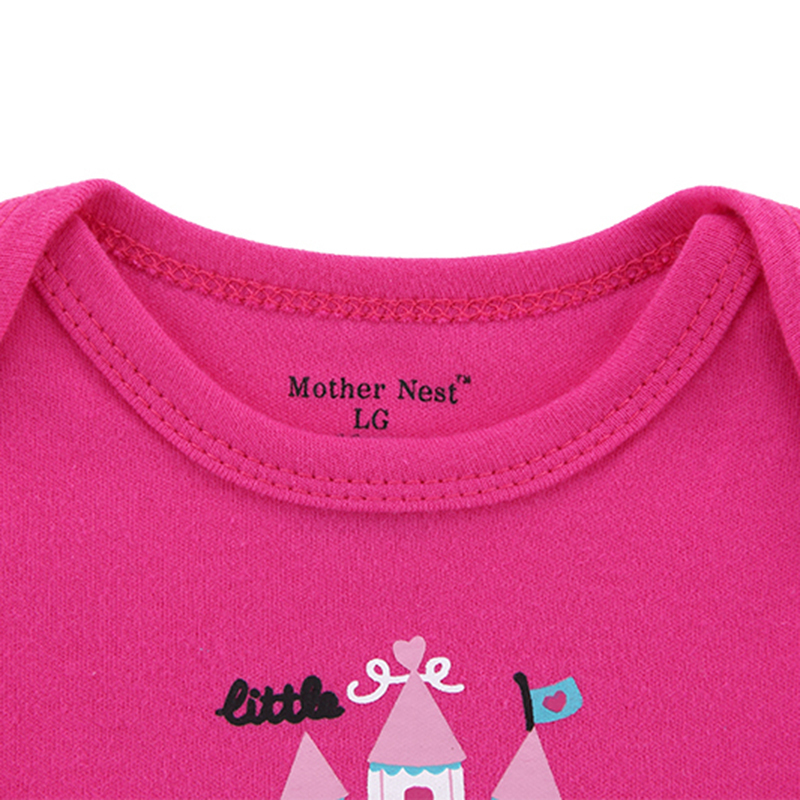 If you cann’t make sure the proper size, you can tell us about your baby’s Age and height, and we will help you to choose the proper size.